All this talk about the symbolism of certain animals had me wondering about “spirit animals“. Those are the animals said to represent a person’s innate nature / skills / strengths / personality – who they are at their core. 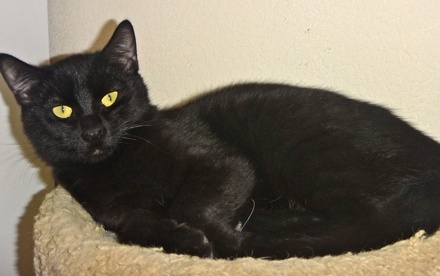 I have tended to think mine must be a cat of some sort. 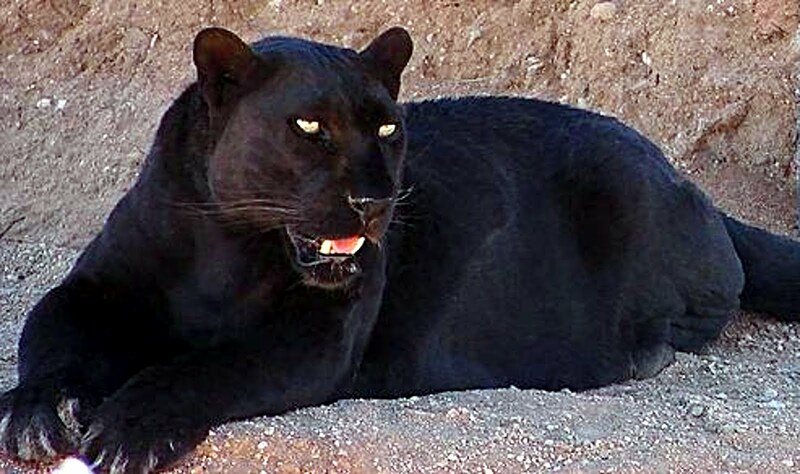 I’d believed perhaps some big game type cat, you know, like a panther (or if recent flirtations are to be believed, a cougar, LOL) but probably more likely, a domestic short hair with a rather fickle disposition, ;-). I tend to want to nap in direct sunlight, enjoy being rubbed (by certain people of course, not just anyone is allowed to touch me and trust that if rubbed the wrong way, I’ll scratch and or bite), and can be aloof and distant when first met. It takes me a while to warm up to people. I went in search of one of those fun internet quizzes and of course, found one (of millions) – took all of five minutes for it to tell me that my spirit animal is an Owl. Whaaaaaaat? I had some time to kill, so I took another one. You know, because that’s what real scientist do – they perform a test, get the results, then do another similar test, just to be sure. 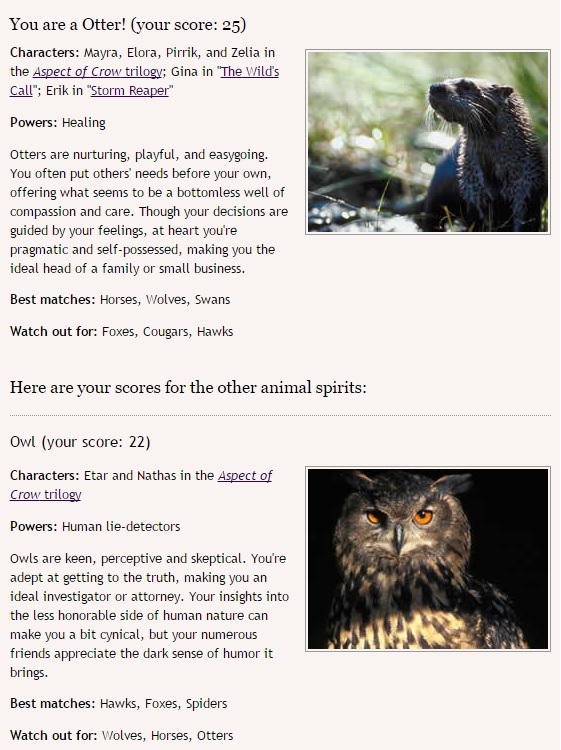 The second one told me I’m an Otter (score of 25) with my next strongest link being….wait for it….wait for it….you guessed it, an Owl (score of 22). What I really found interesting with the second test is that listed there with the Owl’s best matches were….wait for it….wait for it….that’s right, Spiders! 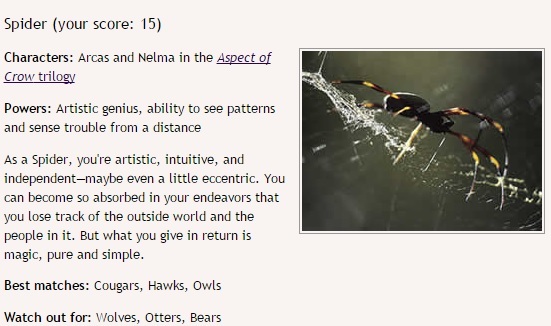 Side note: the description of the Spider most closely resembles how I see myself. Your spirit animal is the whale because you have a strong inner voice, and always follow your own truth. Because you are so in touch with reality, you are self-aware and don’t get involved in drama. You have strong bonds and emotional ties with those you love. I’m not hating on whales, I love them much the same as I love just about all animals on this planet, but seriously, me? In touch with reality? HA!! Granted, I avoid drama as if it were a multi-legged critter of ridiculous size, but beyond that, that last description wasn’t much in line with my personality. So there you have ‘er. 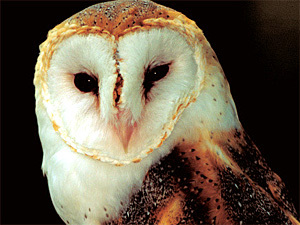 My spirit animal is the Owl with a bit of Otter and (yikes) Spider thrown in for good measure. LOL – a gazelle, eh? As I limp around on this not so gracefully sprained ankle, lol. Thanks though, it’s fun to read what other people see in me. And yes, those leaps of logic are definitely part of my daily exercise routine ;-).